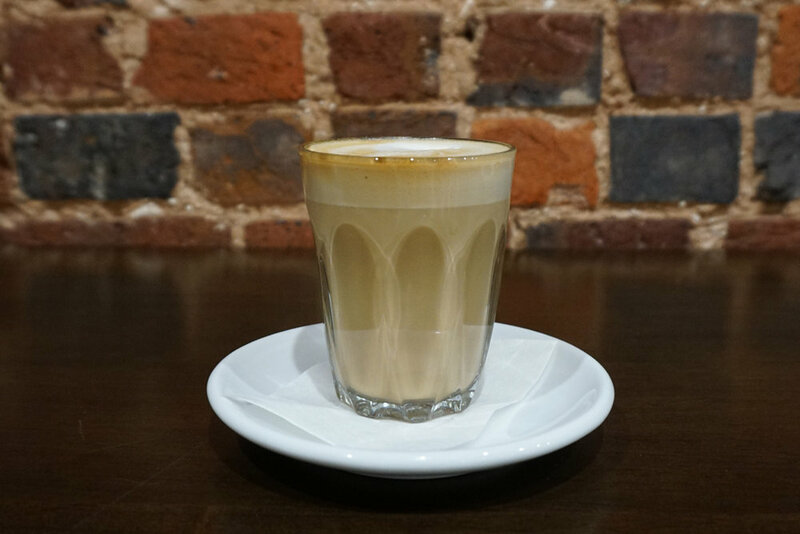 Rosa & Peter Piccolo: 125 Mallinson Rd, Lake Wyangan. Farm 1814 Maegraith homestead circa 1921 has so many intriguing stories to tell. Over three decades ago, Peter and Rosa set out to restore the two-acre house and garden into the tranquil temperate property it is now. Including stonewalls, birch forests, ornate hedging, unique outbuildings and ornamental features. This garden features many rooms of interest and an abundance of fresh fruit and vegetables. The Piccolo Family Farm is a fully functional farm that supplies our restaurant with fresh produce daily. Sitting on 20 acres just outside of Griffith, the farm produces the majority of our herbs, garnishes, fruits and vegetables. We use sustainable farming practices, with all of our produce harvested by hand and free of chemicals and pesticides. We are lucky to be supported by our own farm where much of the produce we use is picked daily and prepared with care. Sustained also by a local community of growers and producers, we continually build these relationships to refine seasonal produce into effortlessly sophisticated dishes. The Piccolo Family Farm features 18 acres of Citrus, 2 acres of Vegetables, Herbs and Fruits and 2 acres of established gardens with the historic stone homestead. Choose from popular options such as Eggs on Toast, Poached Eggs on Bruschetta or BLT. If you prefer a sweeter breakfast, don't miss the French Toast, Pancakes or Fruit Salad. Lunch options include Gourmet Grilled Focaccia's, Quiche, Steak Sandwich or Hamburger. Fresh sandwiches and rolls are also available, as well as a daily special. Fresh juice is also available. Choose from 4 menu options or make your own. And of course, what makes Miei Amici so popular is the delicious coffee and home baked cakes and sweets. 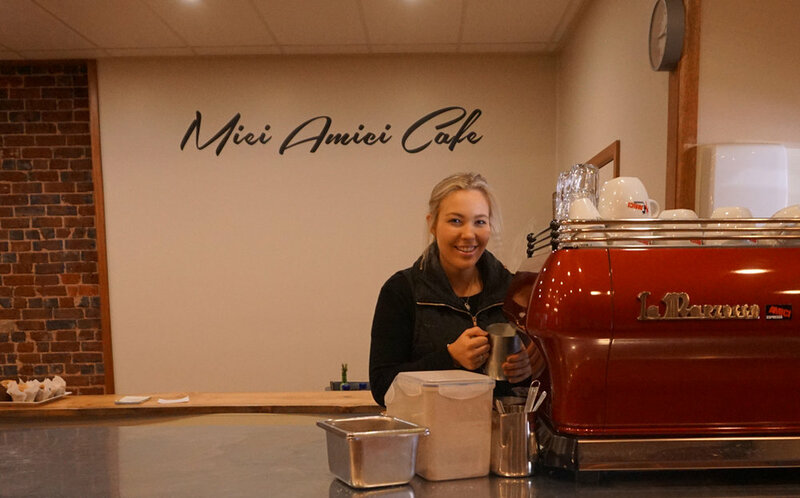 The Pantry is a new addition to Miei Amici Café. The Pantry provides locally made & seasonal produce sourced directly from the Piccolo Family Farm, as well as providing locally sourced artisan products - all available to purchase. With a strong belief in the paddock to plate ethos, high quality and regional excellence, we have carefully selected produce from local farmers and families who share the same passion as we do. 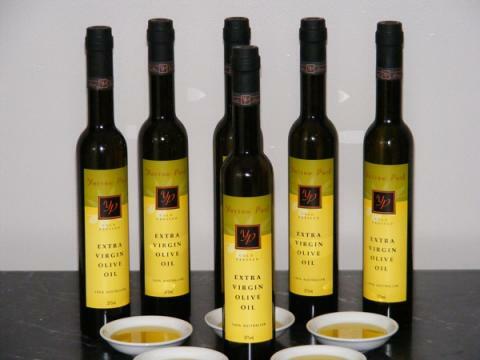 *Images below are sourced from suppliers websites. Open 7am - 2pm Monday - Saturday. 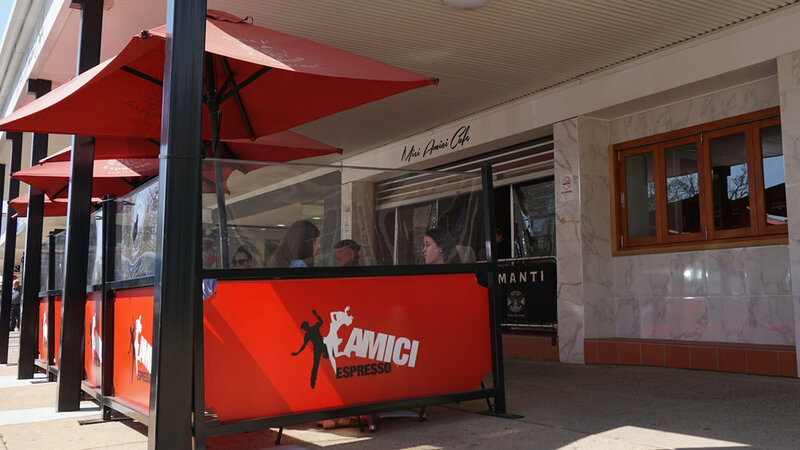 Miei Amici Café is a hot spot in Griffith for great coffee, delicious breakfast, lunch and home baked treats. Specialising in seasonal produce, Peter and Rosa Piccolo have been operating since 2005. Serving all day breakfast, you can choose from popular options such as Eggs on Toast, Poached Eggs on Bruschetta, Egg & Bacon Roll or BLT. 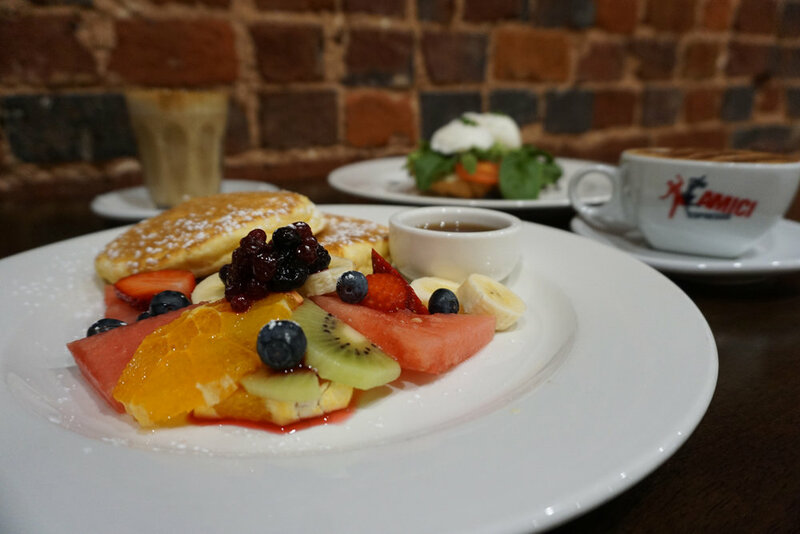 If you prefer a sweeter breakfast, don't miss the French Toast, Pancakes or Fruit Salad. Lunch options include favourites such as Gourmet Grilled Focaccia's, Quiche, Steak Sandwich or a Hamburger. Fresh sandwiches and rolls are also available, as well as a daily special. Healthy Freshly Squeezed Juice options are also available. Choose from 4 menu options or make your own. A flow on area will be provided for those who would like to relax with the sounds of Ben Ceccato and enjoy delicious local beers under the lemon tree. An artist gift shop will also be available.